A university search committee has announced the final candidate for the next executive vice president and provost at the University of Iowa. 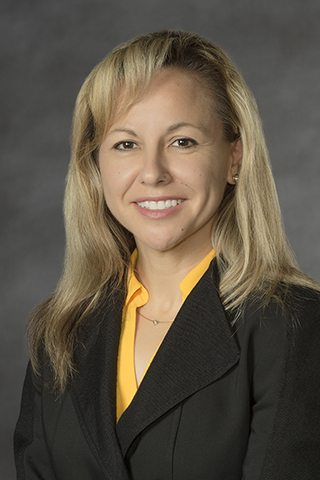 Montserrat Fuentes, dean and professor in the College of Humanities and Sciences at Virginia Commonwealth University in Richmond, Virginia, will visit campus Thursday and Friday, Feb. 7 and 8. You can view Fuentes’ curriculum vitae on the Executive Vice President and Provost Search website. An open forum will take place from 3:30 to 4:30 p.m. Thursday, Feb. 7, in the Iowa Memorial Union Iowa Theatre (room 166). The name of each candidate invited to campus will be announced one day prior to his or her visit. The campus community is encouraged to provide feedback to the search committee through the committee’s website. For more information, visit the Executive Vice President and Provost Search website.